A mention of the wind field at sea, as the wind power industry gangster all that offshore wind power than inland wind power construction to be more difficult, because the need to consider the problem much more than inland wind power. But why China's wind power companies still meet the difficulties to occupy a place where offshore wind? There are two reasons, one is the wind resources at sea than the inland rich, according to the analysis of wind speed for every 20% increase in the same circumstances, the wind turbine generating capacity will increase by at least 60%. 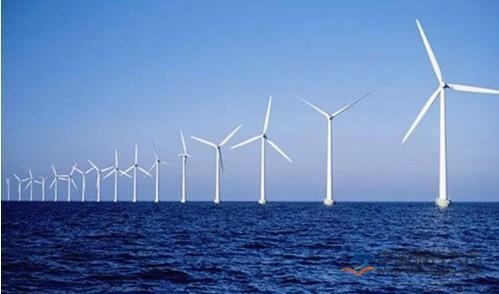 Second, the harsh environment in the sea test and prove the strength of wind power enterprises. The harsh environment of the sea, such as salt spray, typhoon, wave impact and so on all affect the performance of wind turbines, making the wind turbine mechanical and electrical system failure rate, and difficult to maintain at sea. Therefore, in the design and manufacture of offshore wind turbines, the need for additional consideration of these factors. Wind turbine yaw bearing and pitch bearing by the bearing ring gear, roller and other components. Taking into account the use of shock shock and load larger, so gear ring, roller and other metal parts need to have high hardness. Through the quenching process, can greatly improve the hardness of metal surface to deal with severe and changing working environment. 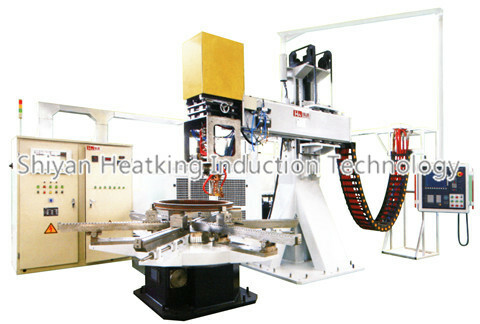 Shiyan Hengjin Induction has a wealth of experience in the induction hardening industry, its production of Slewing Ring Rolling Elements Raceway Hardening Machine, Gantry Integral Ring Gear Hardening Machine,Slewing Bearing Single Gear / Rolling Element Raceway Hardening Machine,Horizontal Type Slewing Bearing Single Gear / Rolling Elements Raceway Hardening Machine are widely used in domestic wind power transmission machinery manufacturing, cooperation units are Wazhou Group, Luoyang Bearing Group, Tianma Group, a radius of support, Dalian Heavy Industry, Sinovel wind power. 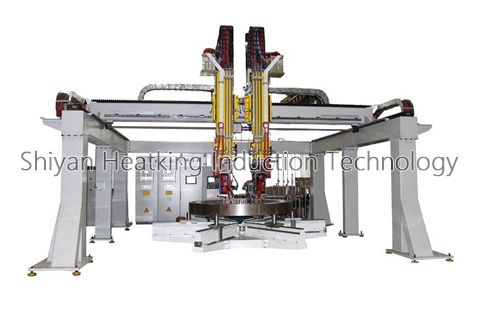 Heng Jin induction is committed to the perfect product design, meticulous equipment manufacturing and improve after-sales service for the new energy field to create a good social and economic benefits.